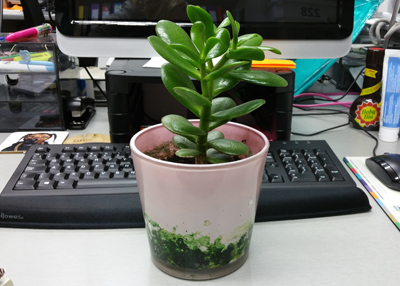 Plant some life on your desk! 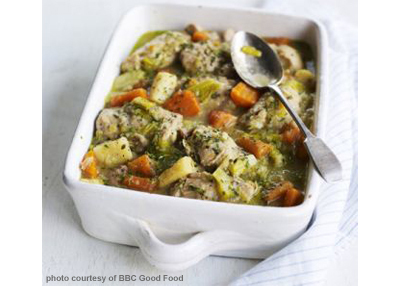 Tasty Winter Chicken Stew Recipe! next post: Tasty Winter Chicken Stew Recipe!